For centuries the Chinese have understood the crucial role nature plays in our everyday lives; affecting the air we breathe, food we eat, and water we drink. Through observation and interaction, the Chinese have come to know and understand the impact and connection between the human and the environment. 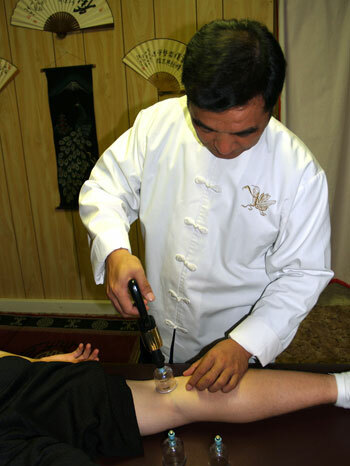 This has allowed Chinese medicine to develop into a very broad and complete system. 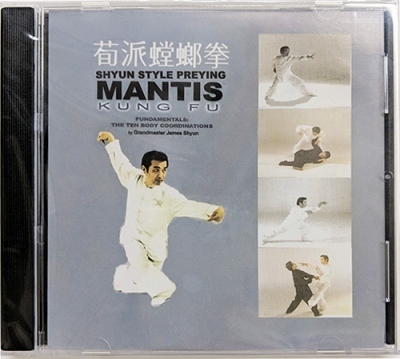 Held secret for centuries, and known only to 8 Step Preying Mantis practitioners is a highly specialized form of Chinese medicine known as Abimoxi. 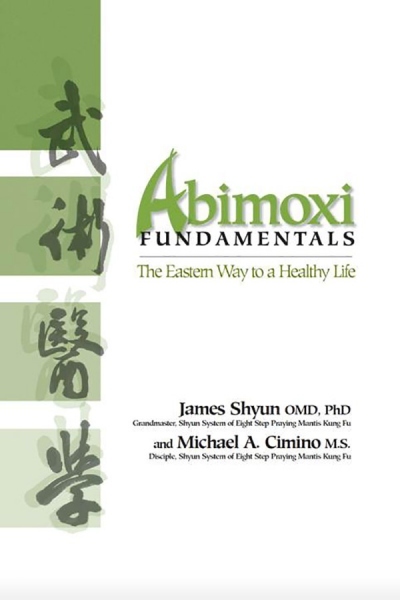 Abimoxi is the practical application of acupuncture, cupping, moxibustion, bone setting, Chi Kung breathing, Tui-na, and herbal formulas for rapid attenuation of injury, with a primary focus on preventing illness before it ever arises. Since Chinese medicine believes that prevention is the greatest way to fight against illness, emphasis is placed upon proper diet, relaxed breathing, continuous exercise, and a greater understanding of ourselves. Once illness is present, this specialized form of medicine not only treats the acute pain but focuses on the root or source of the illness by taking into consideration such things as: eating habits, work environment, lifestyle habits, family history, natural environment the patient lives, stress levels, etc. By understanding all aspects related to a persons lifestyle both past and present, the root of the illness can be properly diagnosed. 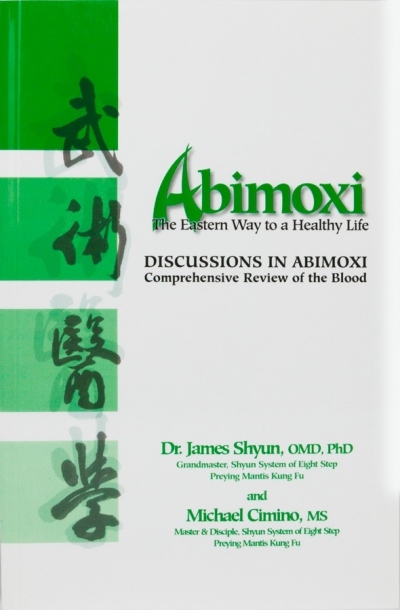 Abimoxi concentrates on the subtle signs of sickness and begins treating the illness before it ever becomes acute. Western medicine is best at treating trauma, (i.e. 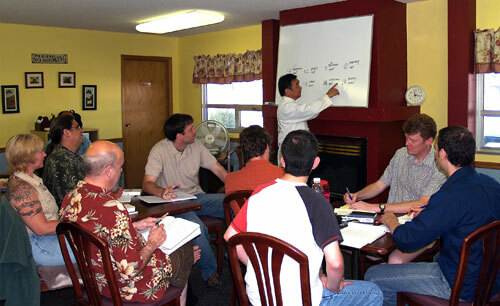 outside influences such as vehicle accidents, spinal injuries, broken bones, etc. 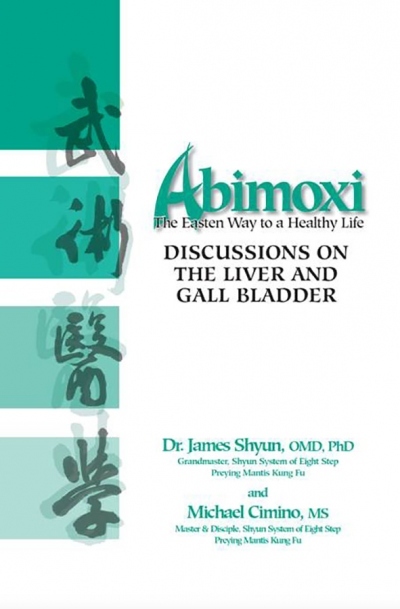 ), whereas Abimoxi is best at treating the source of conditions not just the obvious symptoms for all types of persistent aches and pains as well as chronic illnesses. Abimoxi makes use of a concept of “area release,” establishes “re-alignment,” and strives to “cement and rebuild” areas which have been damaged. Sometimes the rebuilding phase requires moxibustion, herbal preparations, or special exercises. 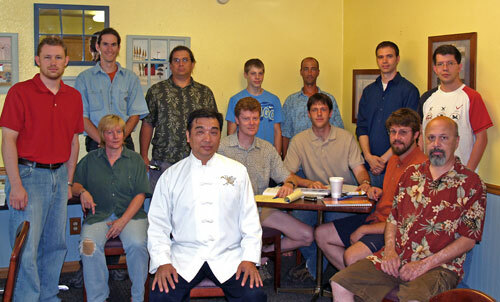 Abimoxi is always delivered by a skilled practitioner of martial arts as the concepts and techniques are indivisibly woven into the martial art itself. To purchase any of these text, please visit our Products page.